PDFGuru Pro 3.0.22 – Edit & Read PDF. Fast and clean tabbed style PDF reader & editor, which make reading & editing enjoyable and efficient. Fixed bug: "Remember last position"
Next story IconJar 1.9.0 – Store all your icons in one place. Previous story Translatium 8.1.0 – Versatile translation app (was Modern Translator). PDF Expert 2.4.4 – Read, annotate, fill, and sign PDFs. PDF Checkpoint 1.8.6 – Preflight multiple PDF files, automate other operations. 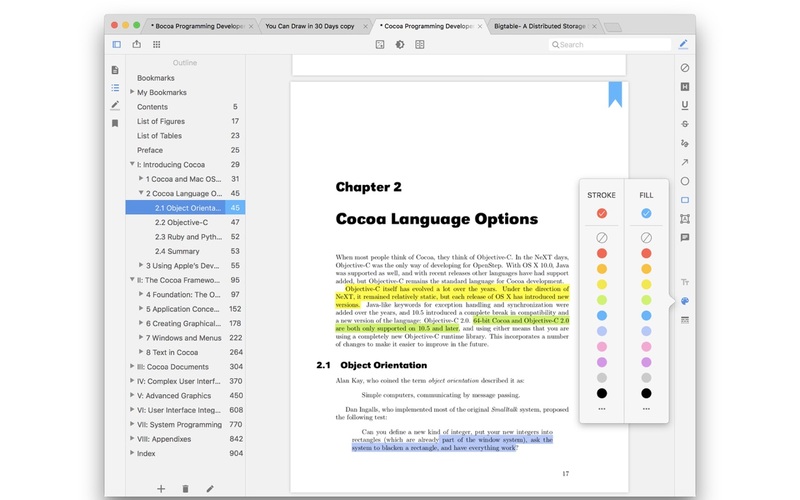 Orion PDF Author 2.20.3 – Creates multi-page PDF documents.